The ultimate team captain! Jackson is a leader in the truest sense of the word. He embraces an ethos of service-above-self that is foundational to our company culture. 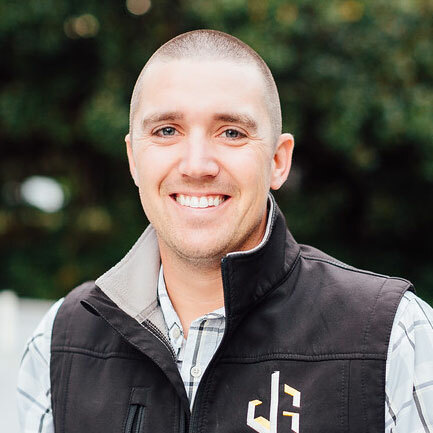 Jackson spends his time simultaneously inspiring clients to fulfill their vision for exceptional homes and empowering his team to thrive and succeed. In every interaction he embodies honesty, integrity, and professionalism — and instills those values in others, along with a dose of good humor and a positive attitude. Rick expertly navigates the challenges associated with executing our projects at the high-level we instruct our clients to hold us accountable to. With an eye for detail honed by years of experience, Rick is our champion for best practices in construction techniques and a self-proclaimed building science geek! 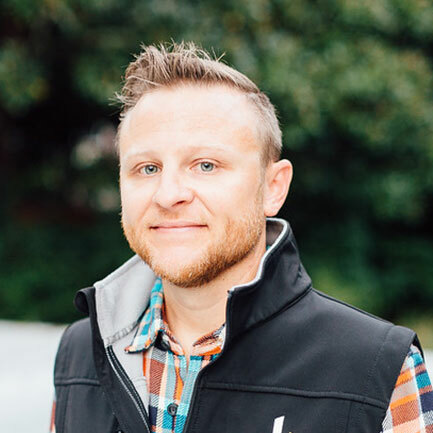 Whether it’s coordinating installation reviews with our manufacturers and installers, researching and testing new products, or reviewing mock-ups with clients, Rick is dedicated to fully educating homeowners on the performance and aesthetics of the products being used in their home. 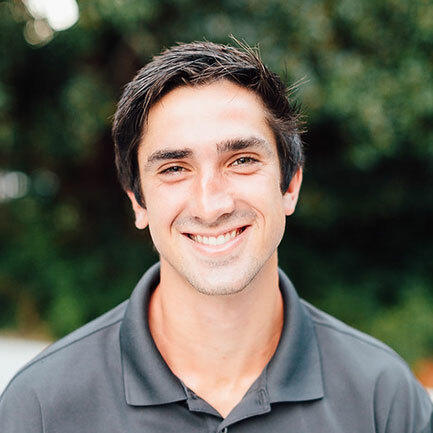 Possibly the most helpful, optimistic, and nicest person, Chris spends his time ensuring clients, project managers, and trade partners are always up to date. 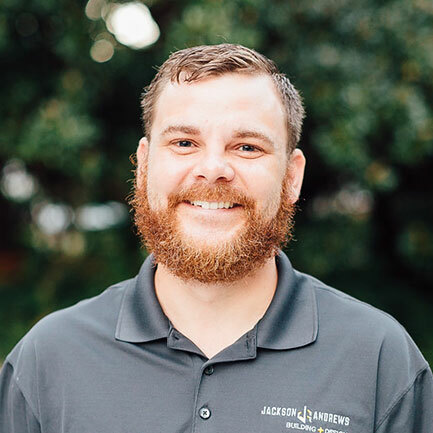 He takes meticulous meeting notes, updates selections schedules, creates 3D digital perspectives, and provides detailed installation instructions — ultimately whatever it takes — to help eliminate any doubts or uncertainties that can arise during a build. 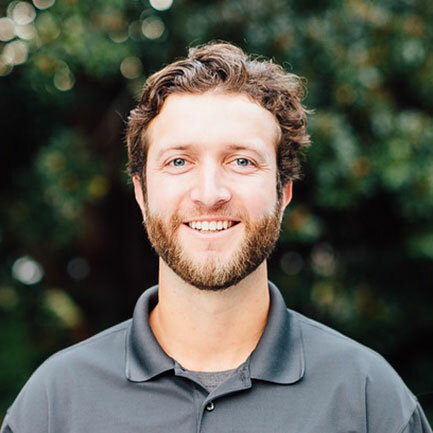 Charlie’s background in wood science, coupled with a cabinet maker’s commitment to precision, make him an uncommonly talented project manager. His quick wit and devotion to perfection make him beloved by homeowners and respected by trade partners. Capable, friendly, and quick to offer his unique perspective — Charlie is a huge asset to JABD’s success. From arrival to departure, Ben spends his day helping keep our job sites safe, clean, and organized. His strength, work ethic, and sense of humor are unmatched. Eager to learn and up for the most difficult tasks, our team and trade partners always know we can count on him to get the job done with a big smile!